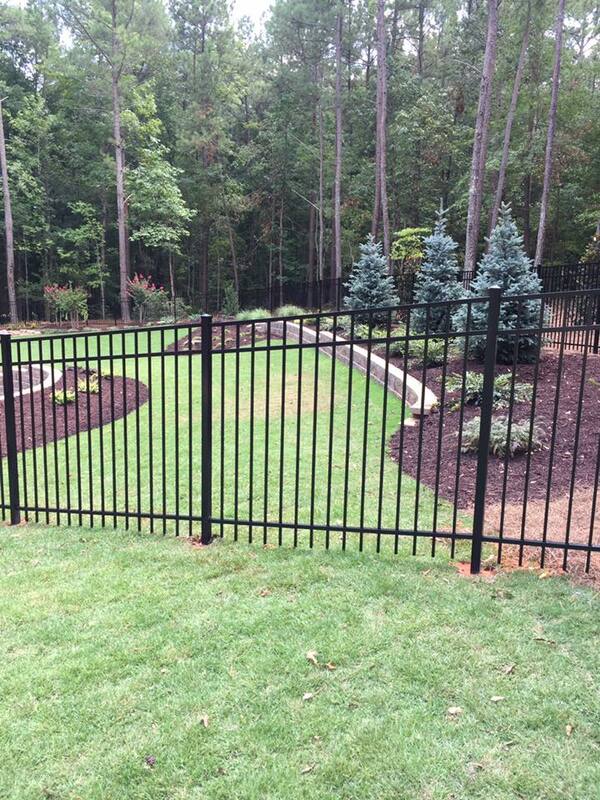 One of the best ways to upgrade the look of your home lawn is to add decorative aluminum fencing to your property. 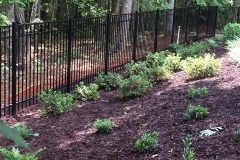 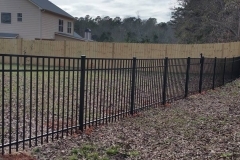 In addition to its beauty, an ornamental aluminum fence is a long-lasting fencing option because it doesn’t rust and can withstand harsh climate conditions. 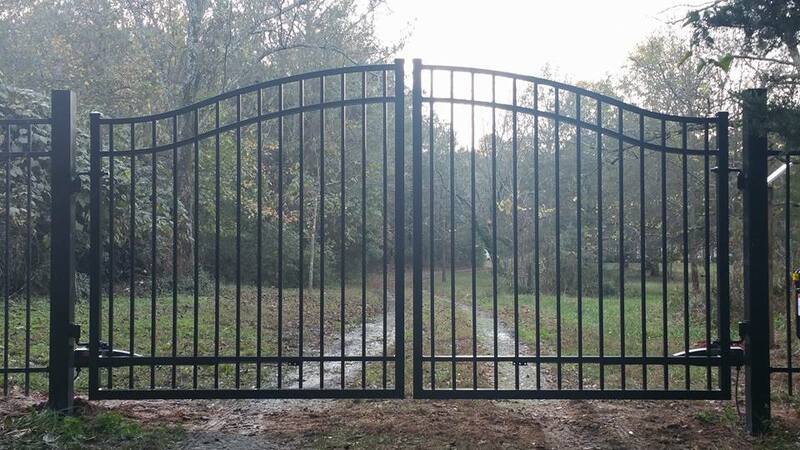 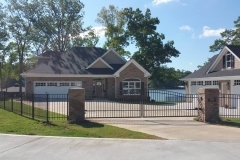 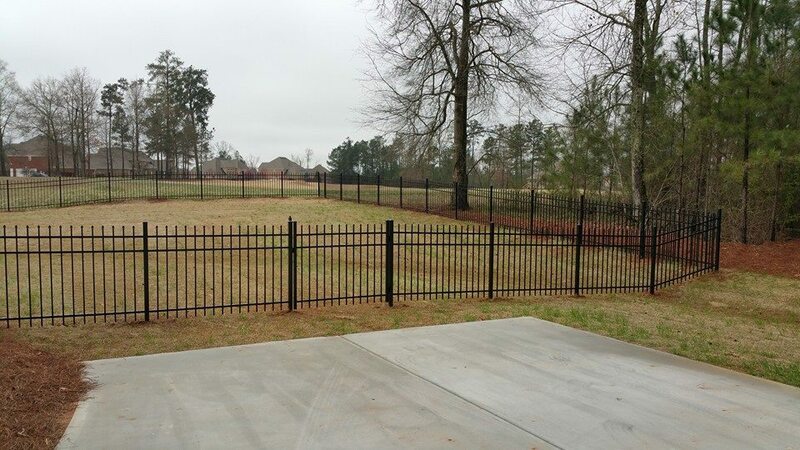 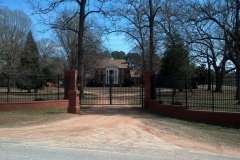 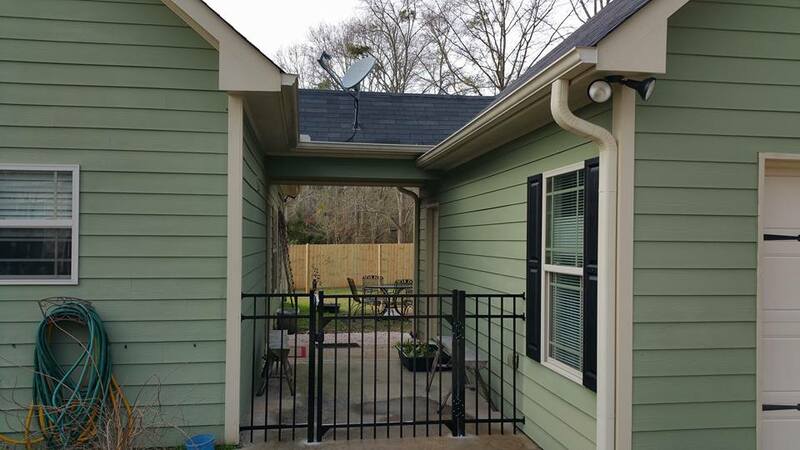 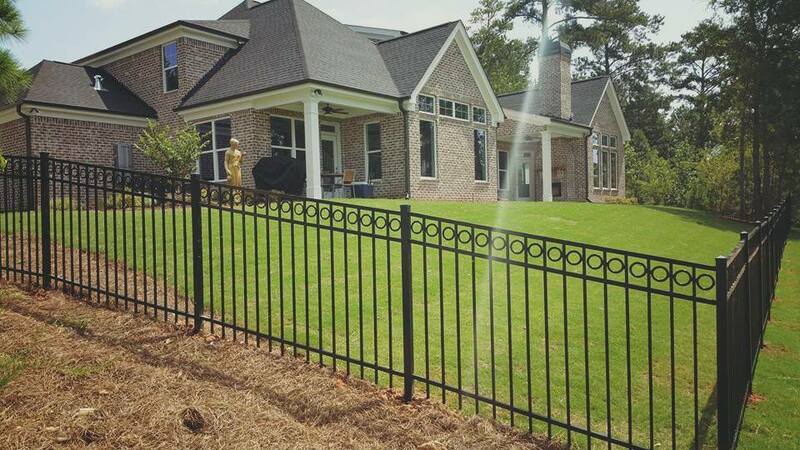 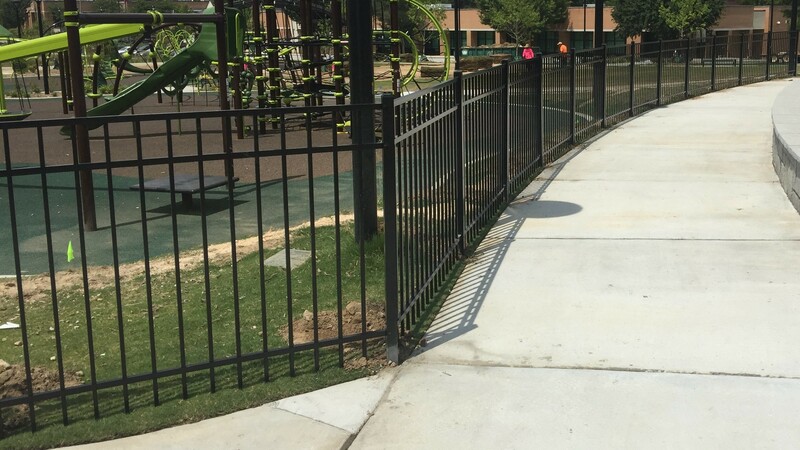 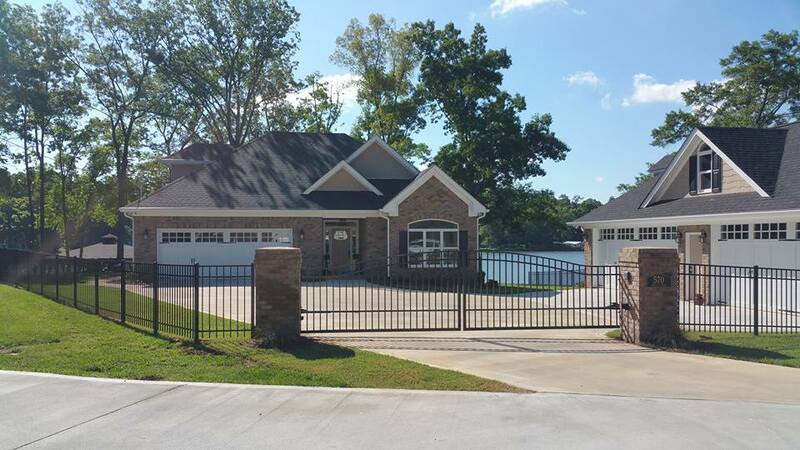 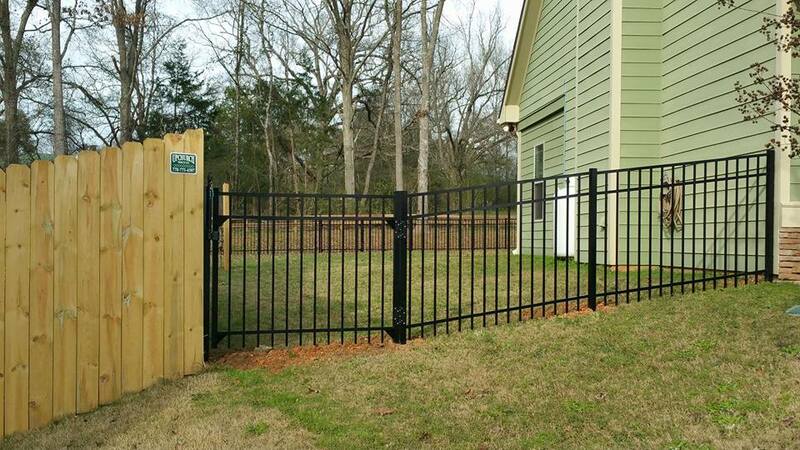 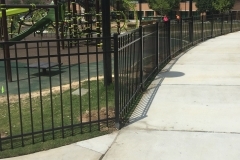 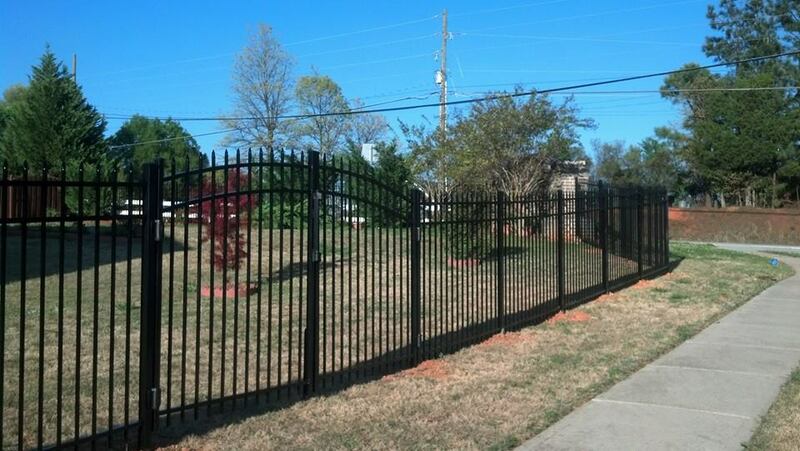 The damaging heat and cold that is pervasive in our area won’t ruin the appearance of a custom aluminum fence. 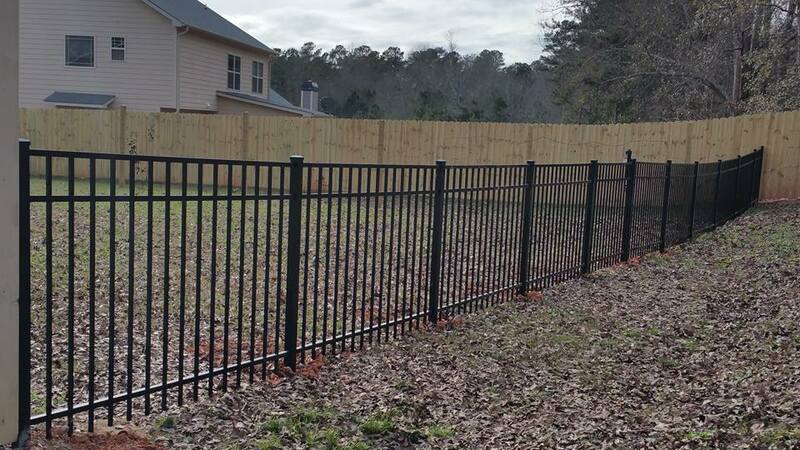 Because the finish on aluminum fencing is baked-on, you will save significant time and money over the years with no need to repaint. 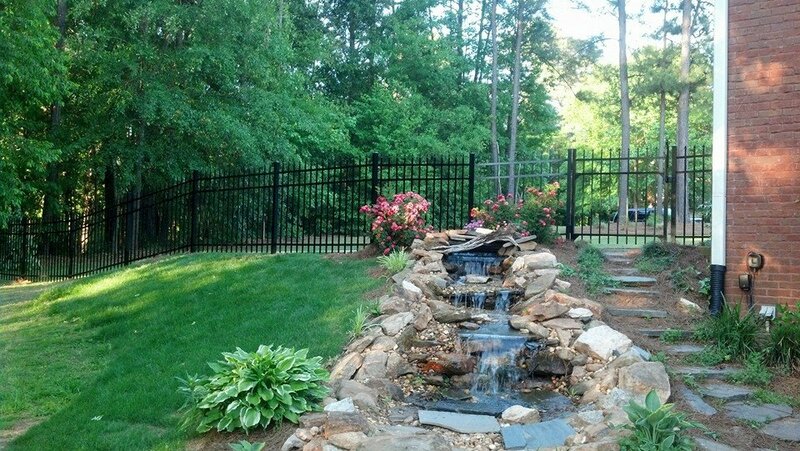 The beauty of ornamental fencing is often why property owners seek it out. 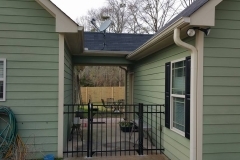 An additional benefit is that it keeps children and animals in while allowing them to see out. 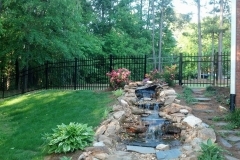 This expanded view adds a feeling of space and openness to a area. 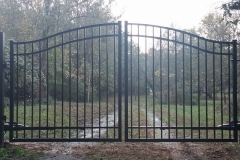 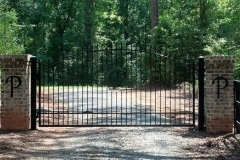 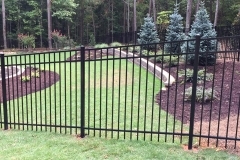 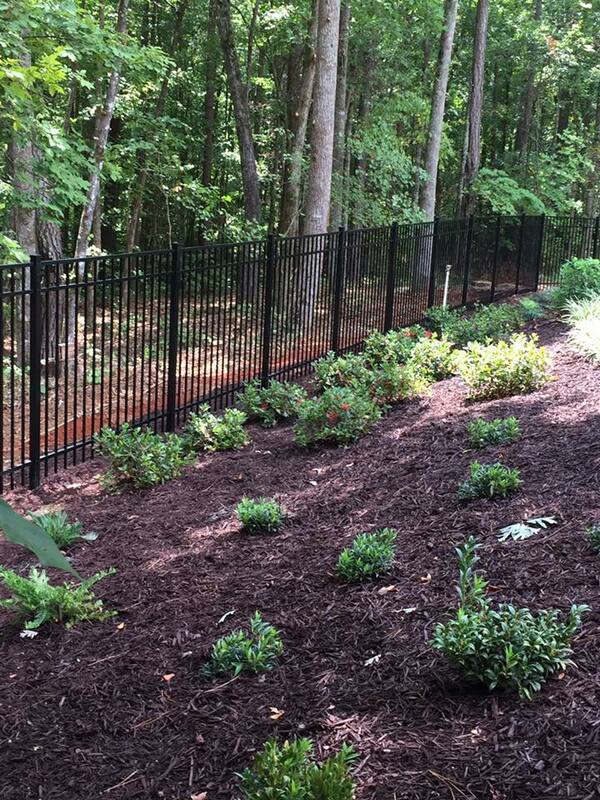 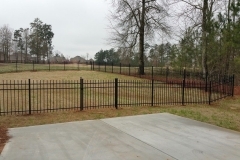 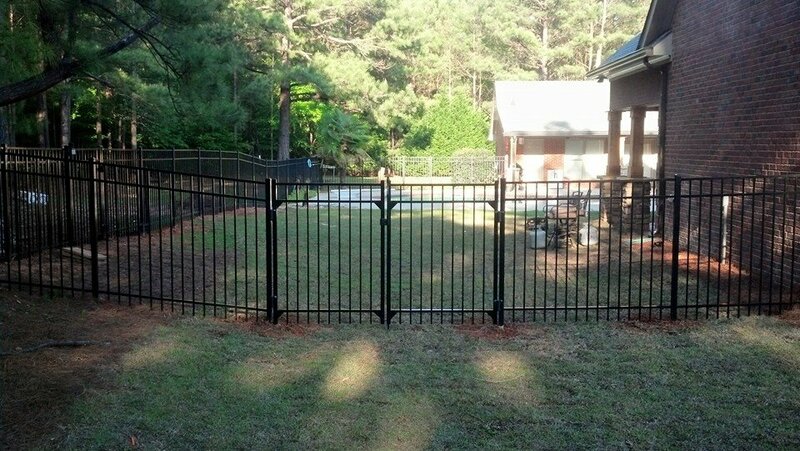 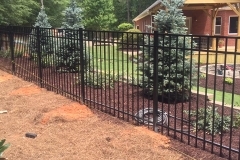 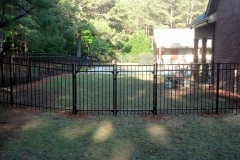 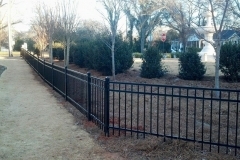 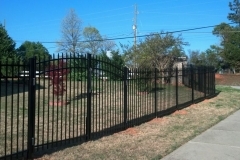 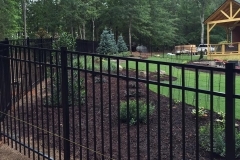 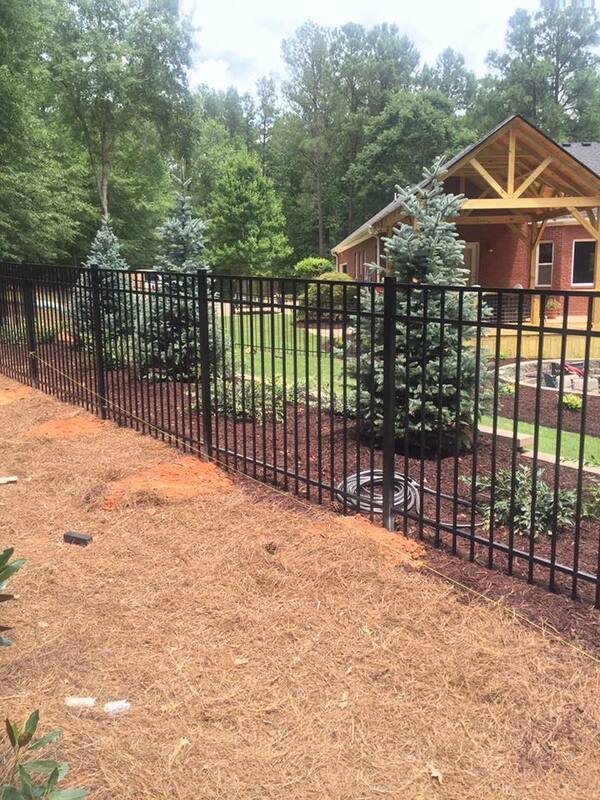 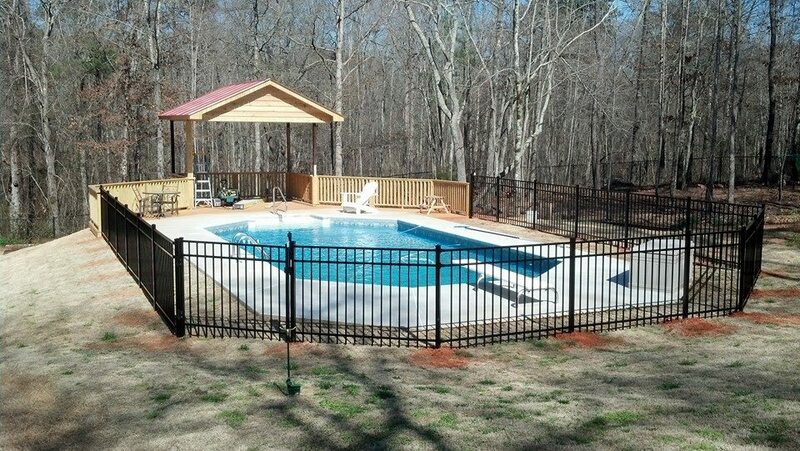 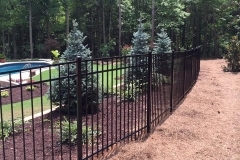 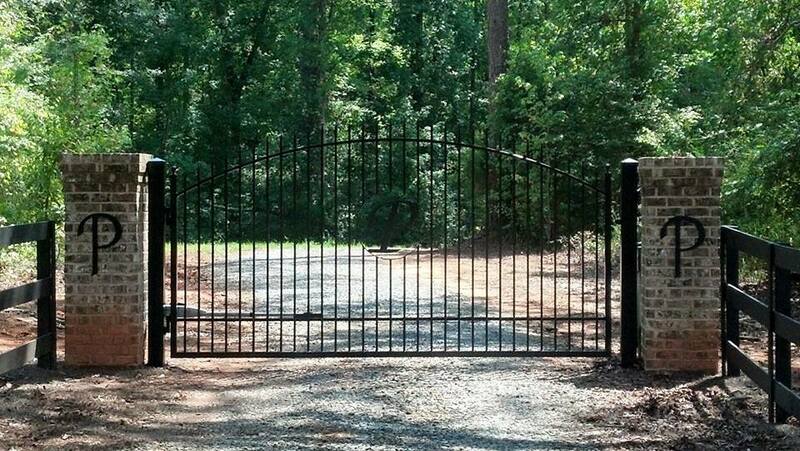 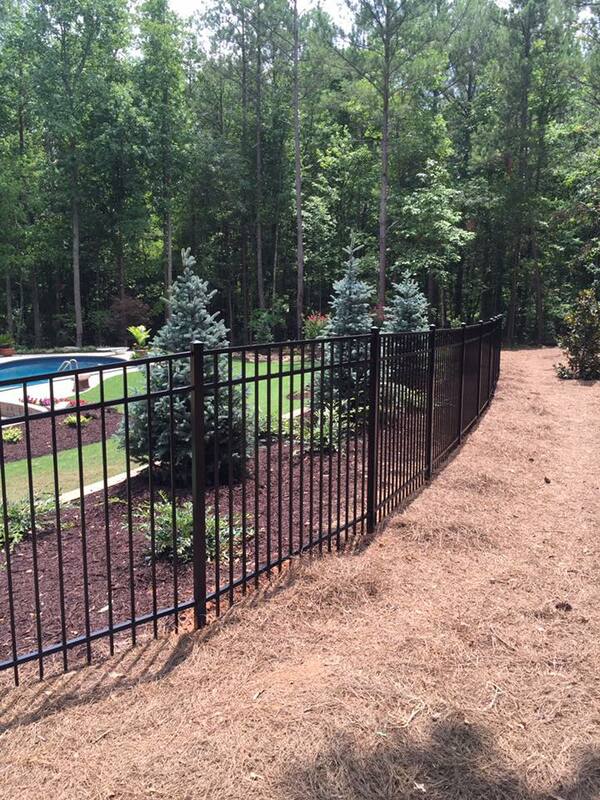 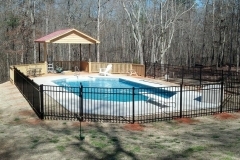 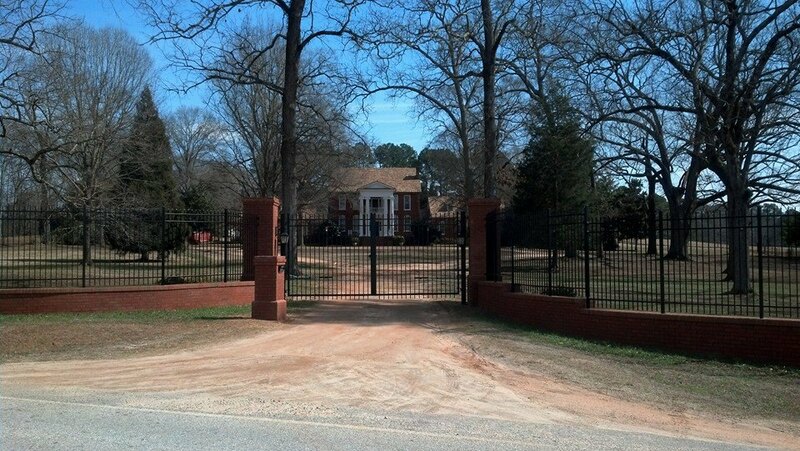 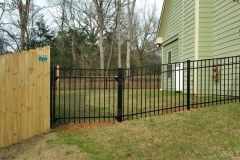 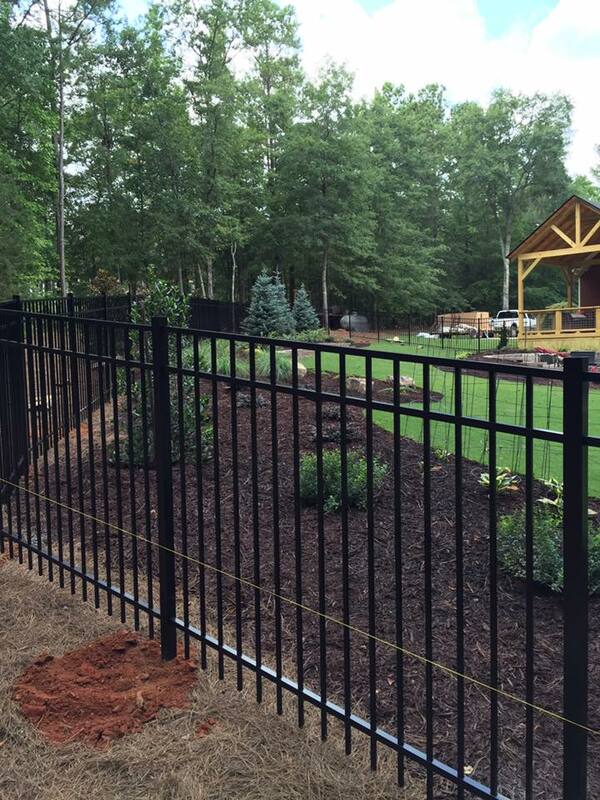 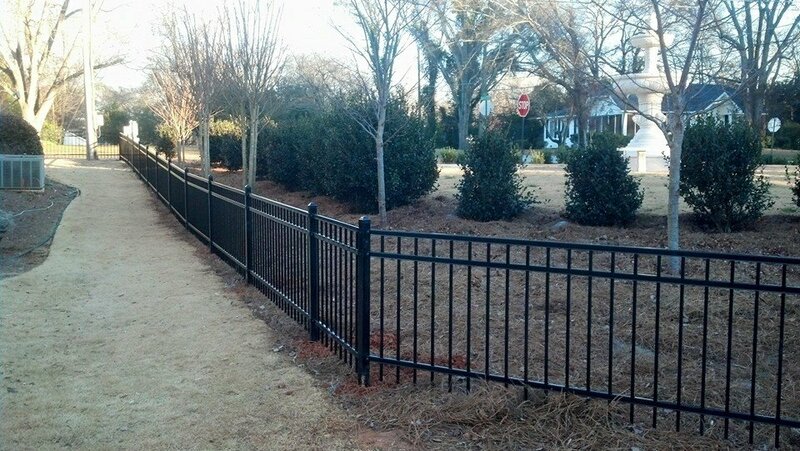 Ornamental metal fencing also allows passing by to get a glimpse of the home or business and its landscaping.